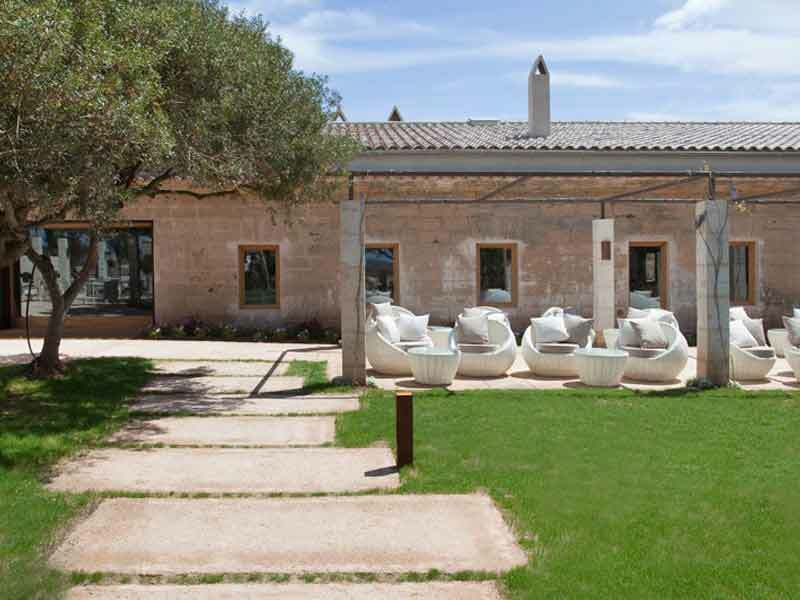 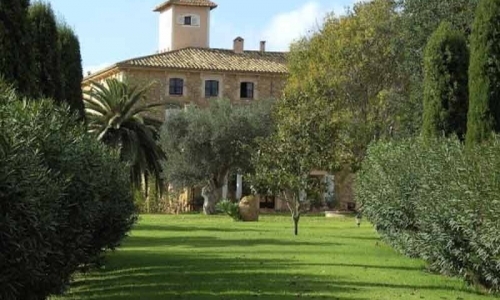 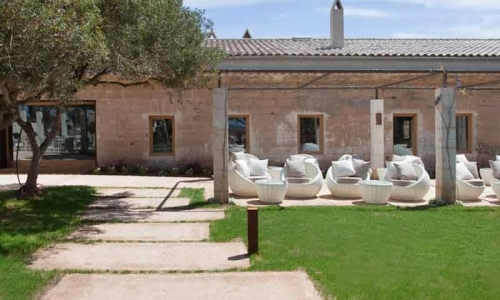 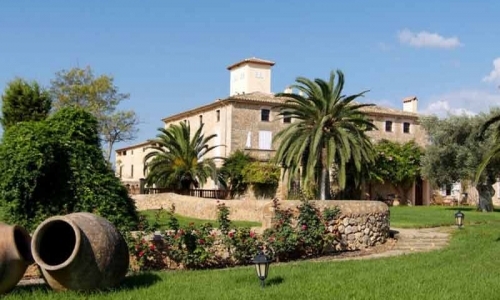 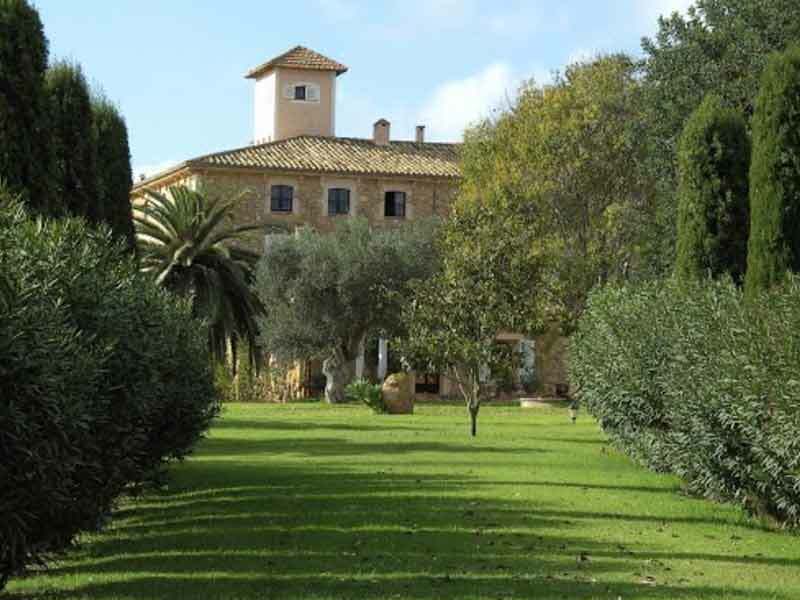 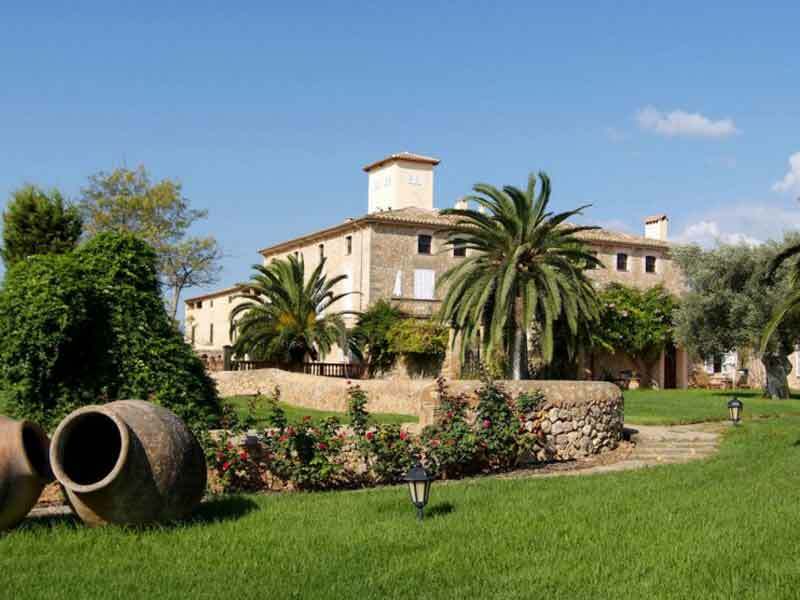 The first luxury 5 star hotel in the Mallorcan countryside. 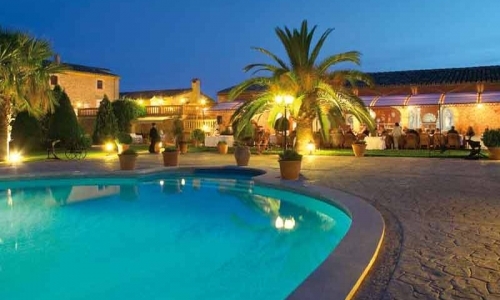 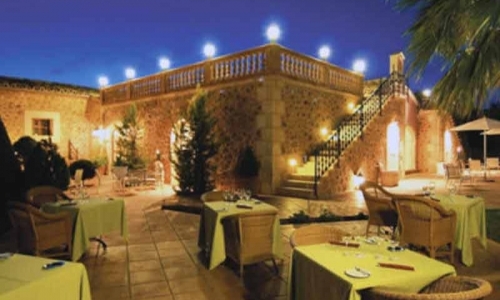 A very beautiful and very private luxury hotel with just 15 suites and 8 double rooms. 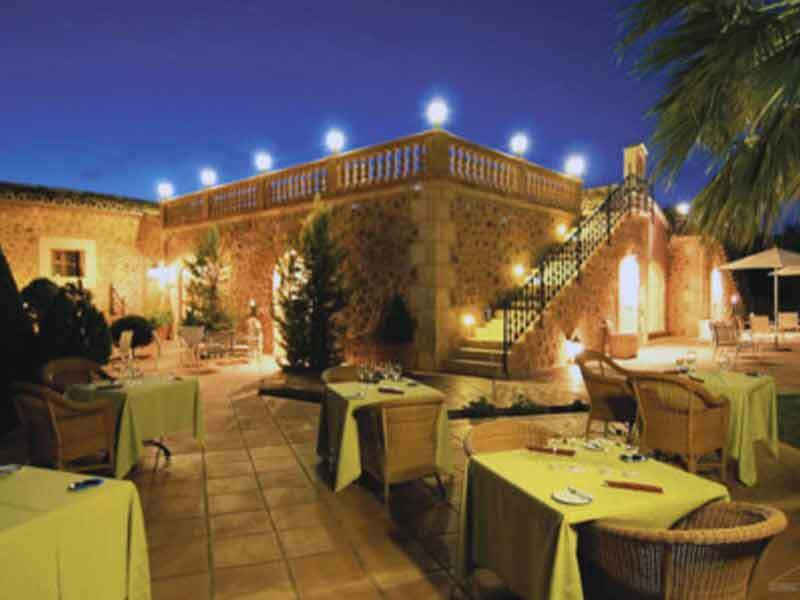 The 3,000m2 of buildings, the 20,000m2 of landscaped gardens and the atmosphere will relax and unwind you because that is what they were created for.